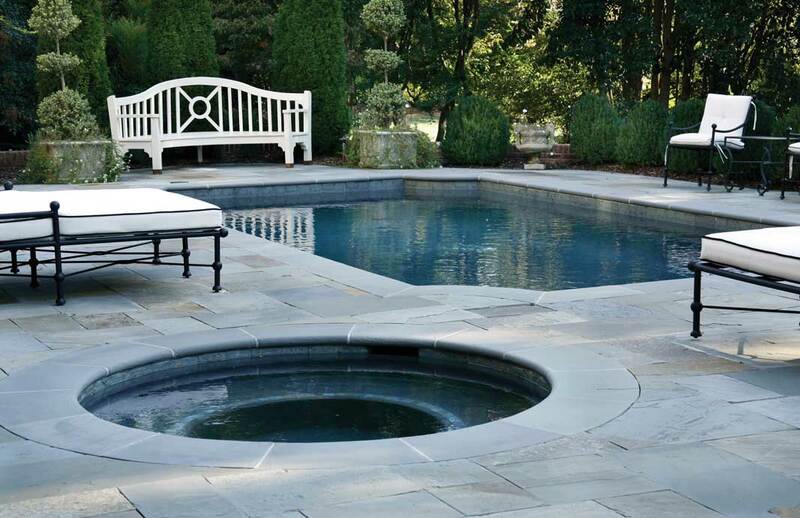 Here are some of the elegant pool designs we have built over the years. Dark colors and smooth stonework are the framework for these formal designs. Choosing the right pieces to accentuate your new pool and backyard features is important to complete the look – we can help provide suggestions.